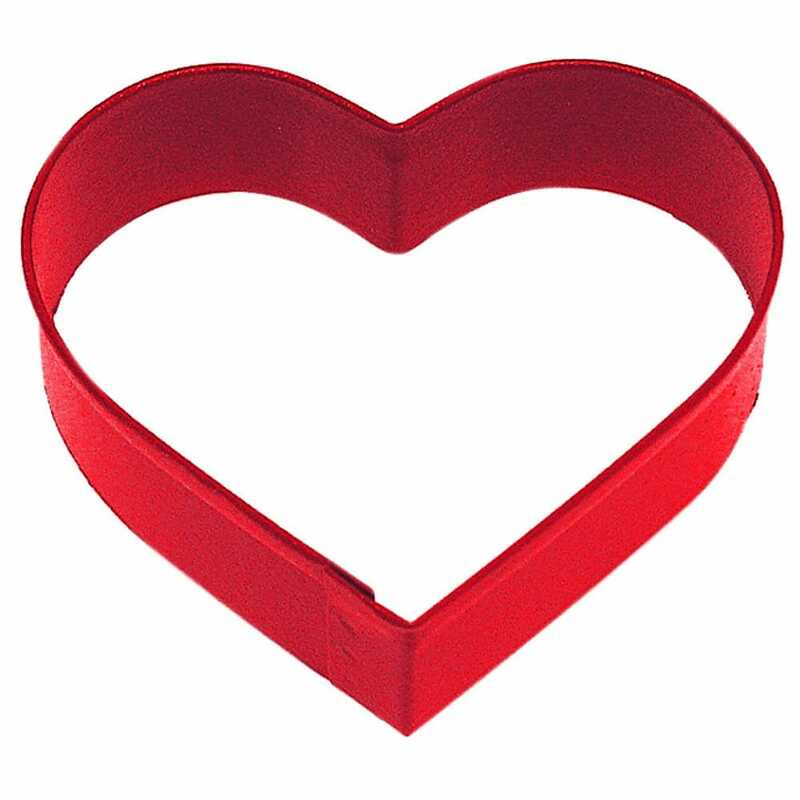 Metal heart shaped cookie cutter ready to use for your hen party buffet. Mix some biscuit doe and roll it out - cut out the doe and use the cutter to create some gorgeous heart shaped biscuits. Yum.